Great collection of cool free PSD templates. 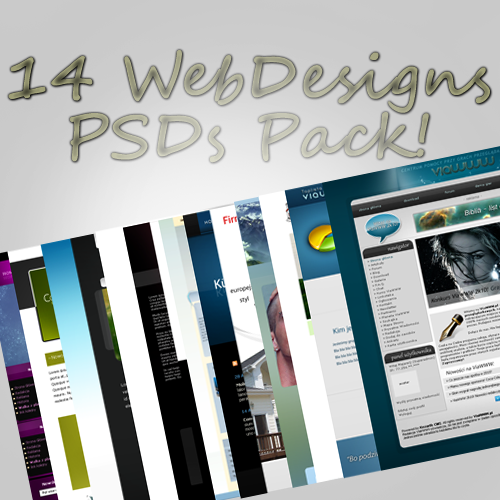 Free package of 14 web site templates in PSD format, this is really nice collection. 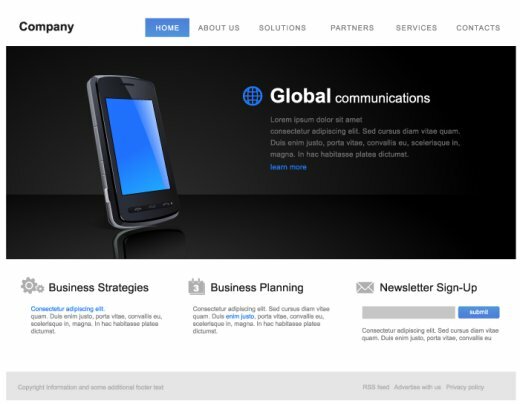 Some of these web templates looks really great. Enjoy !! !